There are lots of ideas for things to do with the family and children during the summer holidays across Essex. Follow the links below! 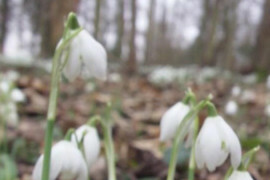 Enjoy the snowdrops at gardens across Essex throughout February. There may even be soup or mulled wine on offer to warm you up! 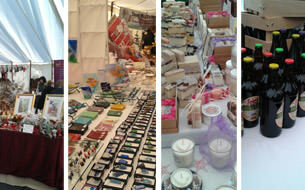 Lots of fayres – and being updated regularly!